The BeefEater Discovery 1100e is the ultimate outdoor kitchen and it is purpose built for those times you really do need everything, including the kitchen sink. It has a 4 burner barbecue and two cabinets made from quality porcelain enamel steel, this one’s sure to impress. BeefEater BBQ’s are built on outstanding durability, faultless performance, functional design and stylish looks. The Beefeater Discovery 1100e BD16242 BBQ Grill was added to the BBQ Grills category in July 2017. 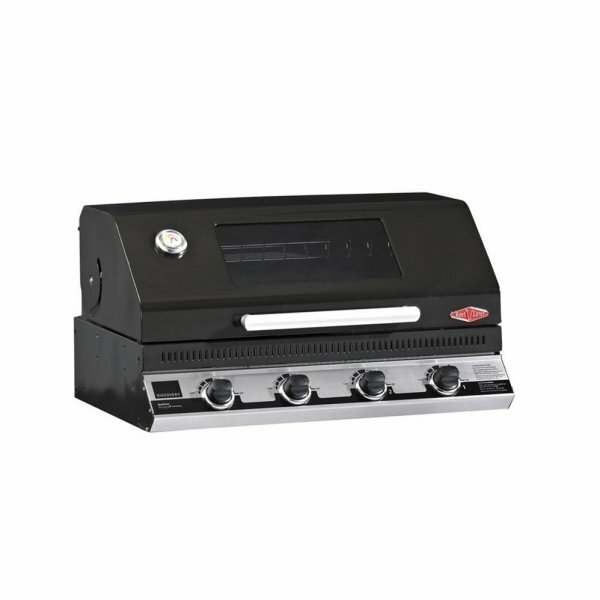 The lowest price GetPrice has found for the Beefeater Discovery 1100e BD16242 BBQ Grill in Australia is $879.00 from ozappliances.com.au. Other merchants who stock it are ozappliances.com.au, Appliances Online, Bing Lee.